Buddy Greene's live concert is equal parts hymn sing, jam session, church house revival, and journey through Southern music history. At age 19, Buddy picked up the harmonica and has since become one of the finest players in the United States. Buddy's musical expertise has found him gladly received into various genres of music from gospel to folk to bluegrass. You'll even find him playing a bit of classical music on the harmonica. Buddy is cowriter with Mark Lowry of the modern-day Christmas favorite, "Mary, Did You Know?" During this Alaskan adventure, Buddy will be joined on stage by multi-instrumentalist Jeff Taylor. 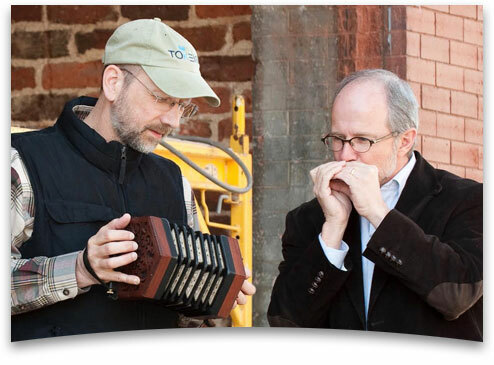 Jeff plays keyboards, accordion, concertina, penny whistles, mandolin, and bouzouki. In addition to playing with Buddy, Jeff also travels with Michael Card. When home in Nashville, he is a first-call session player and plays with a variety of groups such as The Time Jumpers (Western swing) and The Boys of County Nashville (Celtic). 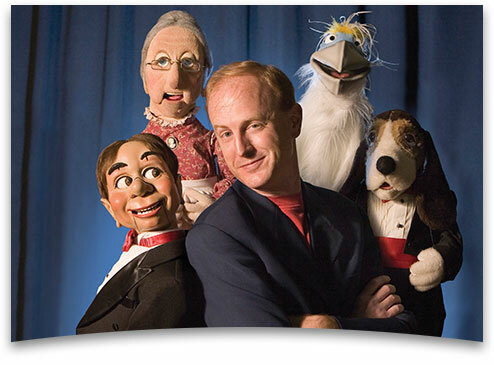 A full-time working comedian since 1990, David Pendleton is an expert ventriloquist who has performed on four continents, in dozens of countries, and across almost all 50 states. His unique, family-friendly humor has become a fixture at events from conventions and conferences to cruises. Along with his recurring cast of characters—including 94 year-old Aunt Tilly and Vern the albino vulture—Pendleton is known for making audiences laugh while teaching humorous truths about God’s plan for our lives. 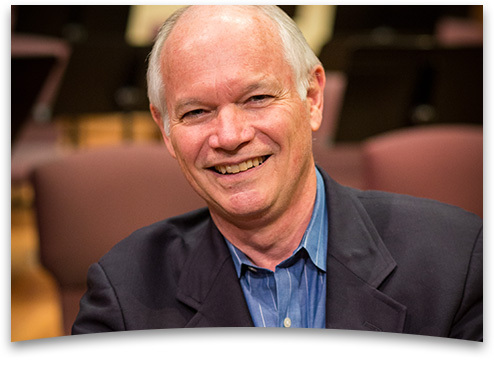 Don serves as the worship pastor at Stonebriar Community Church in Frisco, Texas. Through the years, he has enjoyed a multidimensional ministry that includes writing, teaching, counseling and consulting. He has written in the areas of music and worship, relational theology, emotional health and leadership development. Don enjoys communicating thoughts that are easy to understand and hard to ignore, inspiring those around him to look at things with a new perspective. Don and his wife, Mary, enjoy traveling together (to more than 37 countries to date), appreciating art and experiencing fine culinary establishments. They have two grown daughters. Bill holds a bachelor’s degree from Florida Bible College, a master of arts degree from Dallas Theological Seminary, and a master of education degree from Florida Atlantic University. Bill taught at Florida Bible College for seven years. While there in the 1970s he invited Chuck to deliver some Bible lectureships which provided some occasions for them to become fast friends. 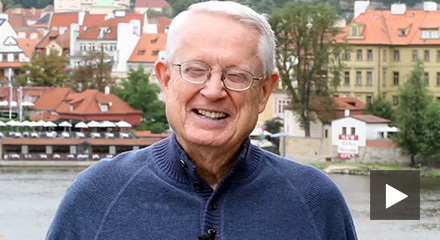 This led to Chuck’s invitation to Bill in 1981 to join the team at Insight for Living as director of Counseling Ministries where he remained for seven years. Bill has ministered since 1988 in Christian and corporate venues as a speaker, writer, and ghostwriter (thus explaining his chalky complexion). 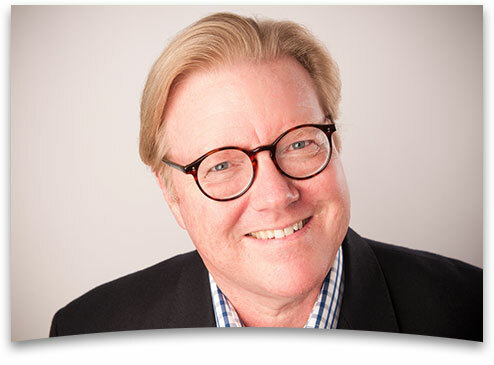 Bill currently serves on the Board of Directors of Insight for Living Ministries. He and his wife, Kathi, live in Newport Beach, California. They have five grown children and eleven grandchildren. Dave Carl, the creator, producer, principal writer, and director of the Insight for Living Ministries children’s program, Paws & Tales, served with the ministry for more than 12 years. 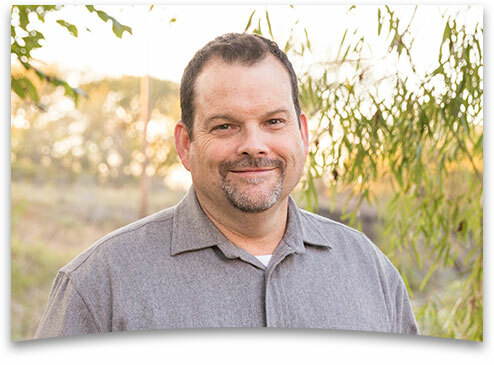 Currently, Dave is the Children's and Family Ministry pastor at Stonebriar Community Church in Frisco, Texas, and has just completed his studies at Dallas Theological Seminary. Dave's wife, Cathy, works for Insight for Living Ministries as executive assistant to president and chief executive officer Cynthia Swindoll. Dave and Cathy call Frisco, Texas, home. They have three children and one son-in-law. For more information call Inspiration Cruises at 888-447-0444. 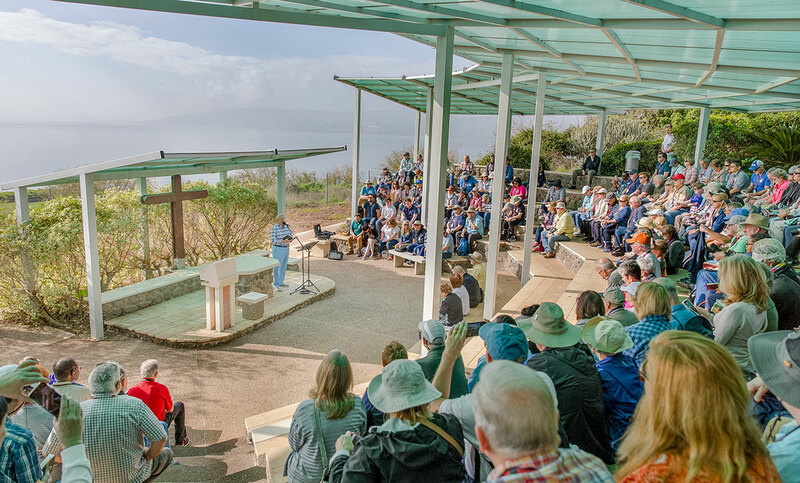 Sign up to receive e-mail updates about future conferences and tours.